According to Charles Roberts with AmericaNews, the Wen product line is under fire and in danger of collapse. 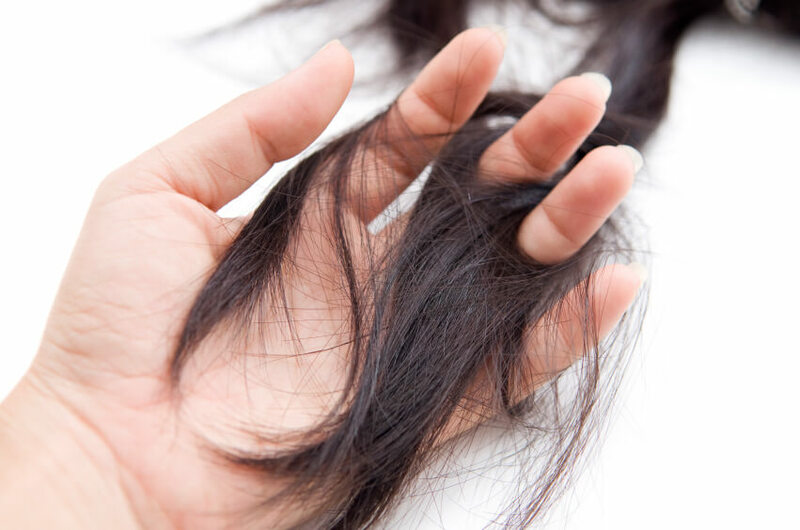 As women started sharing their horror stories of losing hair in clumps after using Wen products, the total damage toll quickly started to rise. Upon realizing the extent of the damage, these women joined together to serve Hollywood stylist, Chaz Dean, with a lawsuit against his hair product line and marketing agency, Guthy-Renker. Although the cleansing conditioner initially made more than $100 million in a year, the damages from the lawsuit could eliminate the product from store shelves. Celebrity endorsements may also abruptly cease after the lawsuit proves the women’s claims of hair loss, if not sooner. The hair loss was not limited to a small amount well hidden by creative styling techniques. One plaintiff claims that within less than a month of using the Almond Mint cleansing kit, she lost up to 1/3 of her hair. The lawyers representing the plaintiffs listed on the case expect more women to share their horror stories and join the suit. In fact, the tally of women suffering hair loss from Wen products could total tens of thousands by the time the case goes to court. In addition to hair loss, many of the women report that the product caused extreme discomfort in the form of rashes and scalp discoloration. The rashes occurred anywhere the product touched the skin and even turned into painful blisters in a short period of time. Some women experienced breakage and discoloration of their remaining hair, which made the ordeal even worse. A few women even report developing bald spots over large portions of their scalp. As a result of these distressing symptoms, many of the plaintiffs developed serious mental health effects, such as depression and anxiety, which continued well after their bodies healed. Women with careers dependent on their appearance, such as models, may end up claiming losses associated with their damaged careers. Lost wages, along with pain and suffering, will definitely end up on the list of damages caused by the product line. Guthy-Renker responded to the filed lawsuit on their own and Wen’s behalf. Their statement indicates that the symptoms associated with the products are related to underlying health conditions or other unknown causes, not the Wen product line. They encourage customers to remain in contact with their company, though the lawyers representing the case likely discourage that activity. Both companies listed on the lawsuit plan to contest all allegations and damages presented in court. People facing premature hair loss from any cause can contact Metropolitan Vein and Aesthetic Center, at 914-295-2202 for a consultation appointment.